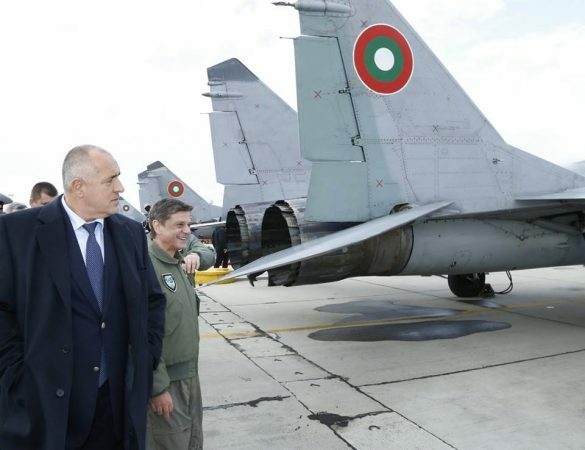 Bulgaria will by the end of January 2016 announce a tender for six new MiG-29 fighter jet engines, Defence Minister Nikolai Nenchev told reporters at Bulgaria’s Graf Ignatievo military airbase on January 12, Bulgarian National Television reported. 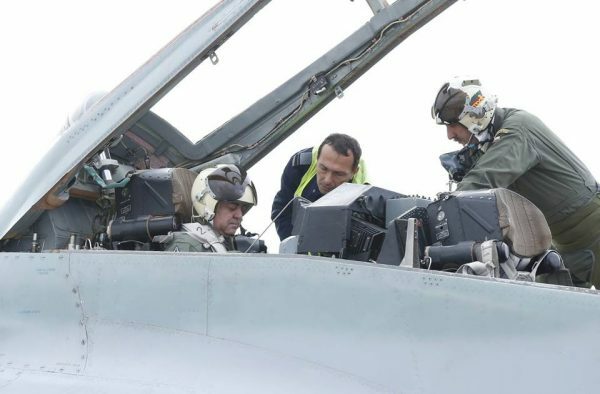 Nenchev was taken on a test flight in a MiG-29 using one of two engines lent in late 2015 by Poland, which has a contract with Bulgaria to repair and maintain the country’s Soviet-made MiG-29 fighter engines. The event was also attended by Prime Minister Boiko Borissov. Nenchev said that Bulgaria was doing everything possible to expand its base and to upgrade its Air Force so as to be able to protect its airspace itself. He said that some of the measures to save the Air Force included the signing of a second contract with Poland, in a few months’ time, on the maintenance and modernisation of avaiable combat aircraft. Negotiations on the second contract were proceeding at the moment. Nenchev said that the current contract was being implemented strictly and on time, which made him optimistic that soon three other MiG-29s would fly with new engines. Borissov thanked Poland that it had helped with the two engines that it had lent at a critical moment for the Bulgarian Air Force. He added that in March, renovation of the Bezmer air base would be completed. Polish ambassador Krzysztof Krajewski, also at the event, said that the January 12 event was a result of the good co-operation between Bulgaria and Poland. The training flight was part of a joint pilot training exercise, “Thracian Thunder-16”, with the participation of 74 Squadron of the members of the United States Air Force, which will continue until March 25. Bulgaria’s 2015 deal with Poland involves a 12 million leva contract for Poland to undertake the repair of six MiG-29 fighter engines. The deal caused the ire of Russia, whose contract with Bulgaria to repair the Bulgarian Air Force’s MiGs expired in 2015. Russia has insisted that the licensing of the repaired engines by Poland would not be lawful. Bulgaria is keeping its ageing Russian MiGs in the air pending a longer-term plan to acquire, as it is obliged to through its undertaking as a Nato member, new multi-role fighter aircraft that meet the standards of the alliance.